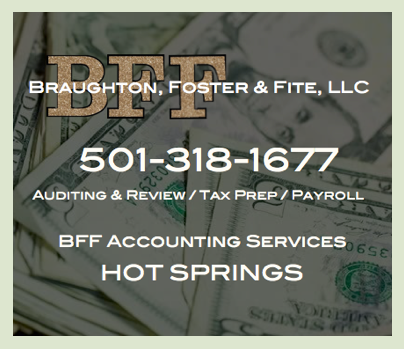 On May 12, 2018 at approximately 11:00 pm, Hot Springs Police responded to a report of criminal mischief at 1780 East Grand (Combs Mobile Home Park). 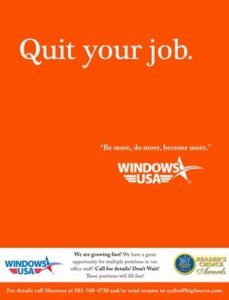 The criminal mischief complaint was in reference to vehicles being damaged. Responding officers were unable to locate a suspect at that time. 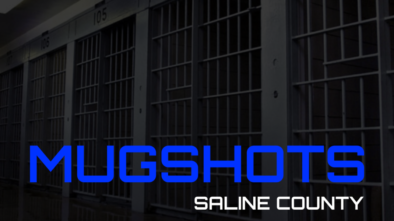 On May 13, 2018 at approximately 4:00 am, Hot Springs Police responded back to 1780 East Grand # 15 in reference to a domestic battery. 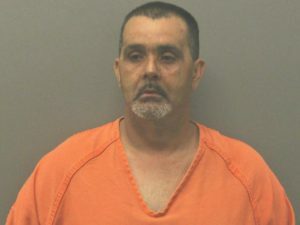 Upon arrival, Officers learned that Davy Wayne Rollins, age 46, of Hot Springs had gone to the residence and struck his father-in-law and niece with a firearm, causing injury to both. Responding officers located Davy Rollins in the area and foot pursuit ensured. At one point during the foot pursuit, Rollins threatened to shoot an officer. Rollins ran back to trailer # 15 and barricaded himself inside. Patrol Officers setup a perimeter around trailer # 15 and gave Rollins numerous commands over a loud speaker to come out, but Rollins refused. During this time, all residents of trailer # 15 were accounted for and known to not be inside trailer # 15. 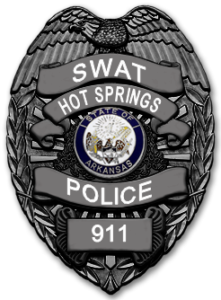 At 5:30 am, the Hot Springs Police S.W.A.T. team was activated. 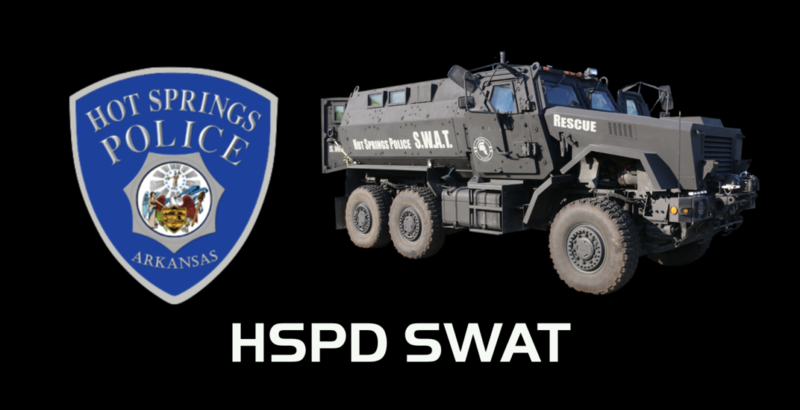 HSPD SWAT arrived on scene and took control of the perimeter. Residents of nearby trailers were evacuated for their safety. HSPD SWAT continued giving Rollins commands to come outside with his hands raised. HSPD also deployed three (3) throw phones inside the trailer in an attempt to establish communication with Rollins. Crisis negotiators also made continuous attempts to contact Rollins. All attempts failed. HSPD SWAT introduced teargas into the trailer as communication attempts continued without a response from Rollins. At 7:30 am, HSPD SWAT Officers entered the trailer through the front door. Upon opening the front door, Rollins fired two (2) shots at SWAT officers, with one of the bullets piercing the front door. No SWAT Officers were hit by the gunfire. HSPD SWAT backed out and continued to put teargas into the trailer and attempted to communicate with Rollins. 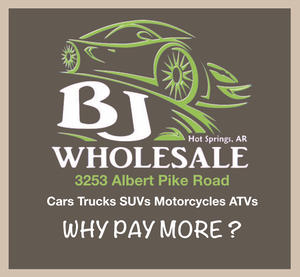 The Arkansas State Police were contacted and activated their SWAT Team. ASP SWAT responded to the scene with additional resources. Verbal commands to surrender continued. At 2:30 pm, Davy Rollins surrendered without incident and was taken into custody. 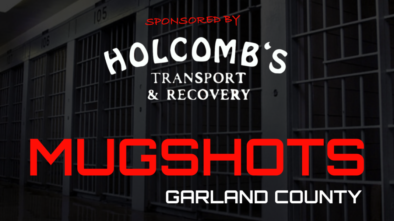 Davy Rollins was transported to the Garland County Detention Center. Rollins was arrested for aggravated assault on a law enforcement officer, terroristic threatening and domestic battery in the second degree. At this time it is pending, but the aggravated assault on a law enforcement officer charge maybe upgraded to attempted murder of a law enforcement officer. Rollins bond is currently set at $153,500.